Catching Up...It's only been four months! 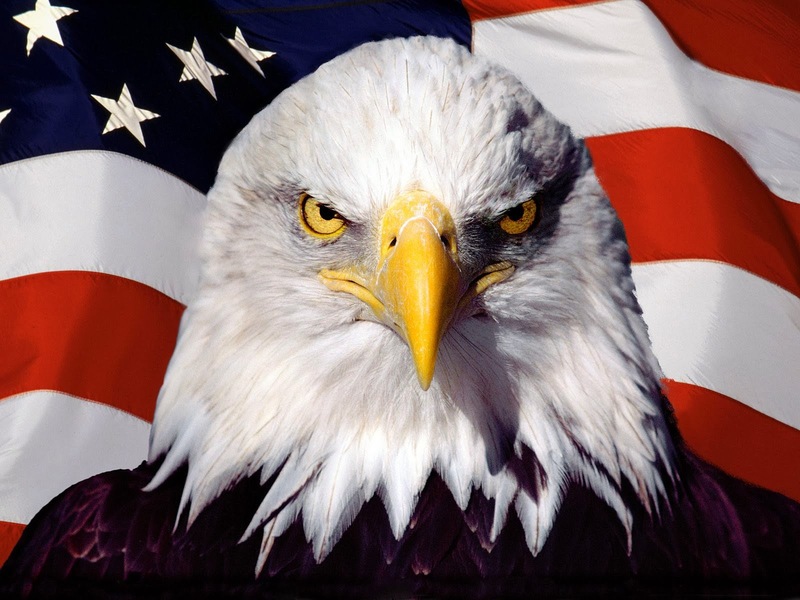 The election has come and gone...as has the inauguration. Not to mention Halloween, Thanksgiving, Christmas, the New Year, numerous birthdays, The Christmas Market, and at the end of today the 2017 Birds of a Feather will come to a close. As for the election half of this house is delighted. Unlike many of those that won't accept the results the half that didn't win in this house will stand and support the one that now holds the office and have hope and faith that events and changes will prosper and benefit our country and its people. We are both thankful for the opportunity to cast a vote and proud to live in a democratic republic. Thanksgiving was spent giving thanks for good health, family, friends and another year of quilting and longarming. We don't keep count, but we did have a busy year with Quilts of Valor and very thankful for that. 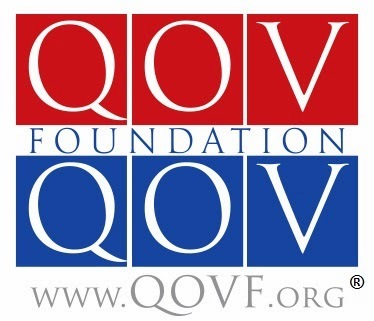 Nationally the Foundation has awarded over 151,000 QOV's. 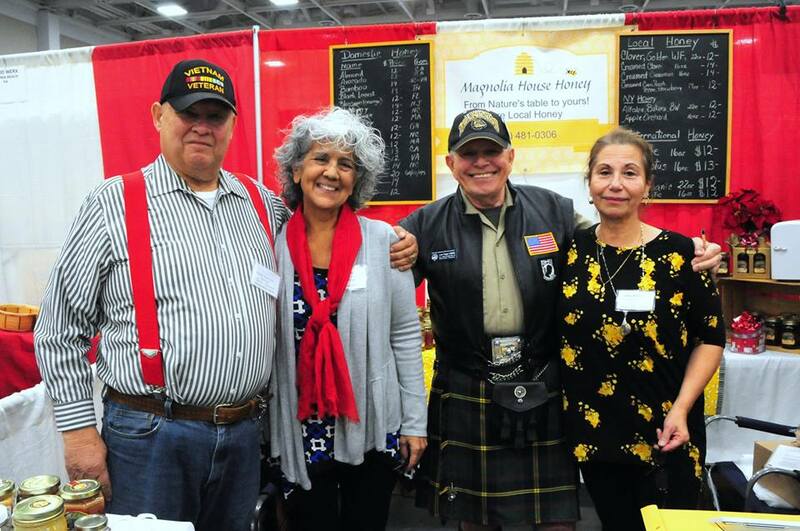 The Christmas Market was another event that provided us an opportunity to raise funds for our group, Not Forgotten QOV, and make an award to a Vietnam Veteran that was very heartwarming and emotional for both the presenter and the recipient. Skip, Vietnam Veteran, Marine and retired law enforcement. Okay so we have a lot to share. Elaine spent the month of December with the son, daughter in law, jewels by the way, and the grand kids, wow, four jewels in one house Well five counting Elaine. I went up for the Christmas holiday and had a great time. Sadly we had to come home with the grand son's illness. Not devastating but it did slow down the first week of January. January gave us what was forecast to be a blizzard but turned out, in our area, to be an inconvenient snow storm; closing schools and having our guild meetings cancelled and other activities postponed. We survived. The heavy rains in California has brought us thoughts of many friends there and sending our best vibes their way in hopes that any damage and harm that is thrown, or maybe I should say floated, in their path is minimal. Okay I admit that California wanting to secede gives me a deep belly laugh when I hear Governor Brown asks the Feds for a $100,000,000.00 in aid. Birds of a Feather, which ends today, was once again a fantastic event. Elaine and I went on Thursday afternoon and attended the fundraising Bingo on Thursday evening. Allison Korb hosted the event and we had a great time. Sadly neither of us got to yell out "Bingo." Once again, Valerie Schlake and her amazing staff from The Longarm Network, hosted a terrific event. I returned on Saturday, via motorcycle due to some exceptional weather, and was really pleased to meet Renae Haddadin. Renae is what many longarmers aspire to. For me to ever achieve even getting close would require another lifetime. Not to mention in the next life I would need some artistic talent. It was also good to see Suzanne DiCarlo, QOV, South Carolina, again and catch up. She will be moving toTexas in the near future. South Carolina's loss, Texas' gain. I also had time to have lunch with Anne Messley, Ethol House Quilt Company, out of Poughkeepsie, NY. Anne is the daughter of one of our guild members, Nancy Zarse and caught the quilting bug from her mom several years ago. In Anne's case the bug exploded and she now runs a full blown longarming service. Give Ethol House and Anne a shout our if you're in her neck of the woods. Birds has a Challenge Quilt competition each year...my favorite this year. Okay...I admit it...I was won over by the flamingo. Here are a few of the presentations made since October. If one happens to be QOV you had a hand in...we thank you from the bottom of our hearts. January also found us under a new roof. Literally. The company is Atlantic Craftsman. Overall about a day and a half. The crew had about a two hour delay due to a passing storm on day one, but did an outstanding job. Couldn't be happier. When they were done the only reason we knew they had been there was the new roof. We would highly recommend them if you're from this area. Professional, courteous, thorough down to the last piece of debris removed. Our savings account suffered a hit and is gonna need some time to recover that expense but we are glad to be under a new roof. Speaking of expense. My hearing aids can give the roof a run for the money. I guess I should say my new hearing aids. What was wrong with the old ones? Honestly nothing. Apparently they were tasty too. At least to Nikee. He made a snack of them both. Just prior to Christmas he decided to climb up on my chair and have a little snack off of the side table that I used to set stuff on...this is the culprit. If you think he looks innocent you would be dead wrong. He was caught in the act. Now that's not to say Elaine, our son, daughter in law and grand daughter didn't have some fun with Gramps. Nikee, the guilty one and Lilee, the innocent one, made the trip to PA with me for Christmas. So when Gramps ask someone to repeat themselves because he didn't hear what was said they would just reply..."Ask Nikee, he heard it." Ha ha, very funny. I do know the final total for 2016. I download all of my files at the end of the year off of the tablet and onto a jump drive. I completed 112 quilts in 2016...not my largest annual total, but not the smallest either. Okay...that's kind of got me caught up. Getting caught up with the "Wawa Boys" isn't quite has hard. We get together every Saturday and Sunday, catch each other up, drink some coffee and solve world problems. We have come up with the solutions to commute traffic, U.S. hunger, homelessness, spousal and child abuse and many other issues that plague everyday life. There of course are those that wouldn't agree with our solutions. But they work just fine for us. Yes we are all Vets, five of the pictured are retired with 24 and more years of service, All but two ride motors, all fathers and grandfathers and all tend to lean just a degree or two to the right. Oh, okay maybe just a little farther. But Saturday and Sunday morning make for a little brighter Monday through Friday. Next up...Mancuso Mid-Atlantic Quilt Fest, February 23-26. Elaine and I will have a Quilts of Valor Booth set up again promoting the QOV Foundation and raising funds so that we can buy supplies and fabric for our efforts to promote the Quilts of Valor Mission. If you're in the area, stop by and say hi and if you'd like, purchase a raffle ticket or two. This year, as previous years, we will be raffling off a quilt and a Singer Featherweight. The quilt, which hasn't been photographed yet, was donated by Debra Harding. The Featherweight, "Fire" is a completely refurbished 1951 machine. New parts where needed, totally disassembled, cleaned, re-oiled and lubricated, stripped, sanded, primered, painted and clear coated by Olah's Machine Shop, Jason and Rebecca Olah from Myock, NC. It purrs like a kitten and Rebecca has it fine tuned, tension set and provided a sewn table cover for the folding side table, a foot pedal case and a pad for the machine to sit on while being used. Elaine has also purchased a rolling case to go with "Fire." As always we are looking forward to the event, re-acquainting with old friends and making new ones. We hope to see you there. So, 2017 is well under way and we are forging ahead. Hope you measure twice and cut once, your blocks are square, your points match up and your seams only need be sewn once.